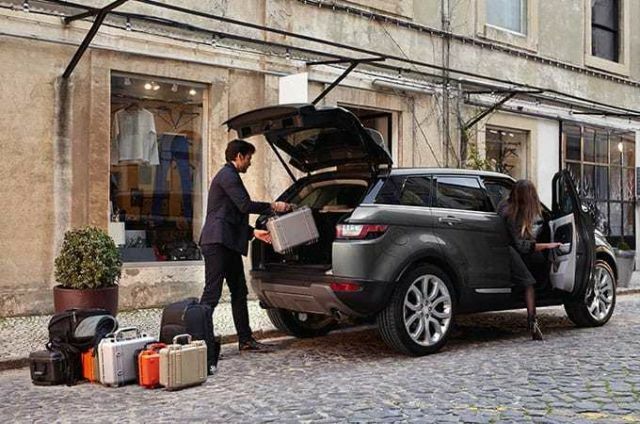 If you need to call Land Rover Assistance from within Ireland, the Freephone number for both mobiles and landlines is 1800 456 999. If outside Ireland, call +353 1 6179560. Your local Land Rover Approved Service Centre will be happy to help with any warranty questions too. Hassle. Inconvenience. Things you don’t want after an accident. So in just one phone call, we’ll take care of everything for you. Arranging collection of your vehicle? Getting you to where you were supposed to be going? Had an accident? Call 1800 456 999. You might want to put that number in your phone. Just in case. Accidents happen. 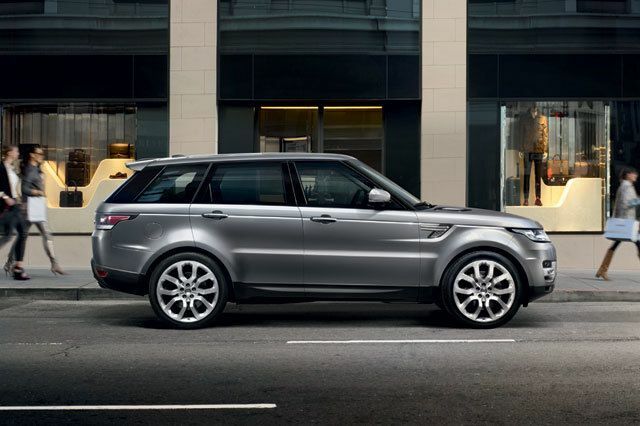 But with our Accident Services Programme you’ll never be far away from an Approved Service Centre, ready to get your Land Rover back on the road. Mountain passes. Rocky tracks. The school run. 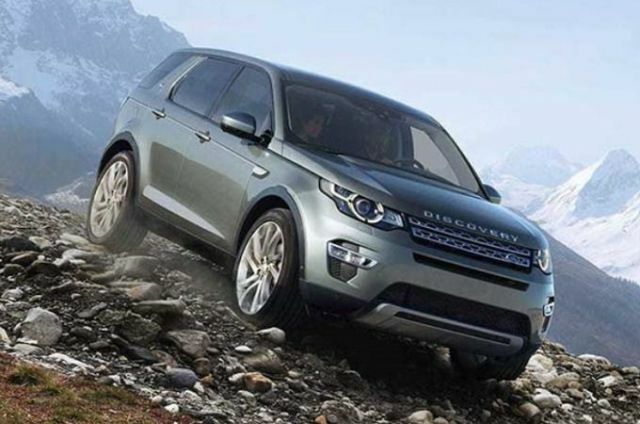 If you and your Land Rover are ever stuck, Land Rover Assistance will send an expert technician out to find you. If the problem can’t be fixed there and then, we’ll take your vehicle to the nearest Approved Service Centre or one near your home. Your choice. Twisting hairpin bends. Coastal roads and hilltop villages. Europe’s made for exploring. And it’s nice to know if your vehicle is immobilised in Europe and the problem can’t be resolved at the roadside, we’ll arrange for your vehicle to be taken to the nearest Approved Service Centre. 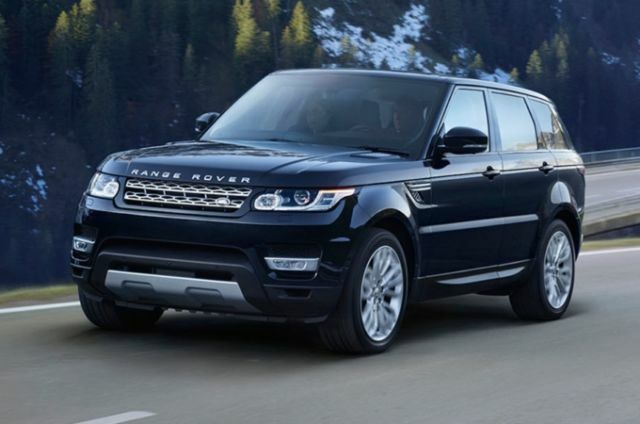 For your convenience, we arrange a replacement vehicle when your Land Rover is recovered by Land Rover Assistance and repaired - for two days in case of an accident or seven days in case of a repair in Ireland or two weeks in Europe. 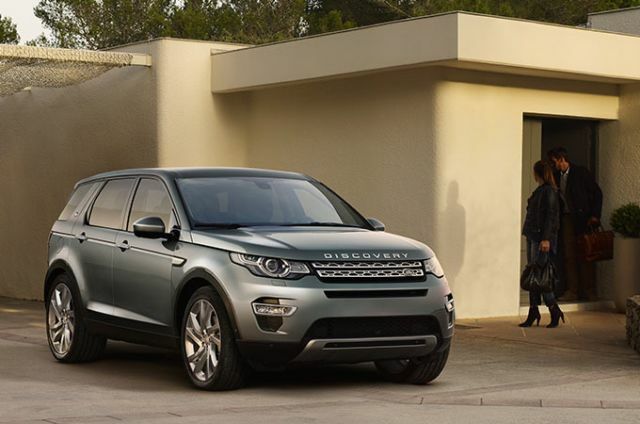 Call Land Rover Assistance free on 1800 456 999 in Ireland, or +353 1 6179560 outside Ireland. If we’ve taken your Land Rover to an Approved Service Centre more than 50 km from your home address, there won’t be any problem getting it back. We’ll deliver it safely home to your Irish address.